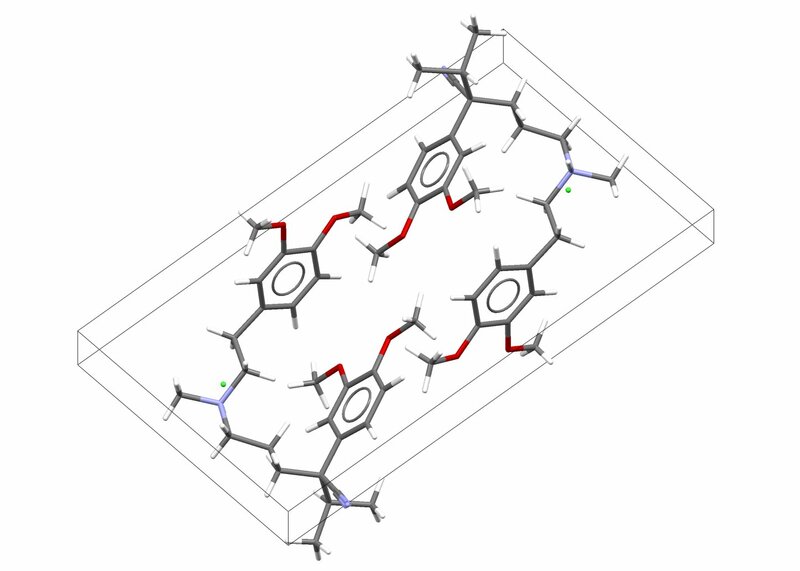 DASH is a versatile and interactive package for solving crystal structures from powder diffraction data. DASH solves structures by simulated annealing of structural models to indexed diffraction data and features a helpful wizard to guide you through the entire structure solution process. Subscribers to the Cambridge Structural Database System (CSDS) benefit from direct links with Mogul for the automatic assessment and use of torsional restraints during structure solution. Biasing conformational searching towards torsion angle ranges commonly observed in crystal structures has been shown to give, on average, a 40% reduction in the number of moves required to solve the structure compared to unconstrained runs. This not only speeds up structure solution but can also make challenging problems tractable. DASH accepts both synchrotron and monochromatic laboratory X-ray powder diffraction data in a wide variety of common file formats. The program has been successful in solving the structures of many systems of both academic and industrial interest. At the upper level of complexity, DASH has solved structures for molecules comprising up to 16 flexible torsion angles, more than 72 non-hydrogen atoms and up to six molecules in the asymmetric unit. DASH has been successfully used to solve a diverse array of structure types including pharmaceutical compounds (e.g. naltrexone hydrochloride), salts (e.g. amodiaquinium dichloride dehydrate), solvates (e.g. chlorothiazide N,N-dimethylformamide solvate), semiconductors (e.g. lithium 1,8,15,22-tetraphenoxyphthalocyanine) and explosives (e.g. silver azide). DASH is also routinely applied to the solution of organometallic crystal structures, and has been used to solve inorganic crystal structures.